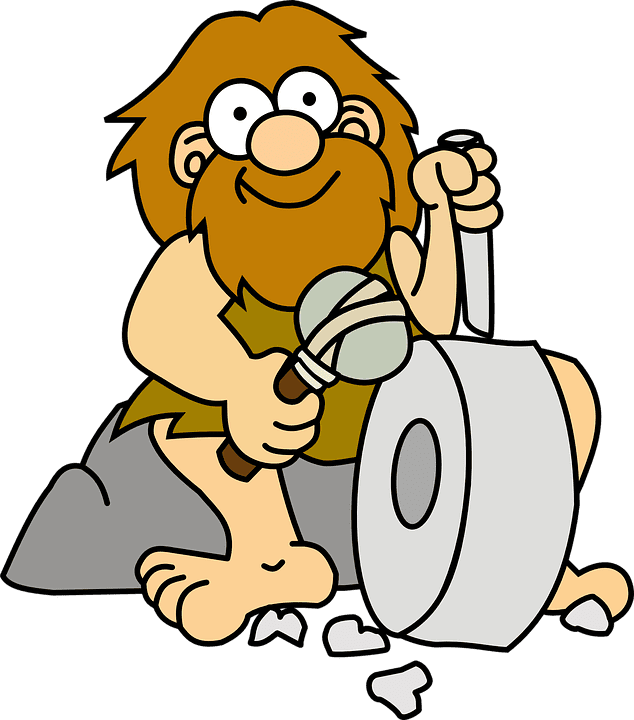 Paleo is short for Paleolithic diet. Yes, it basically means caveman diet. 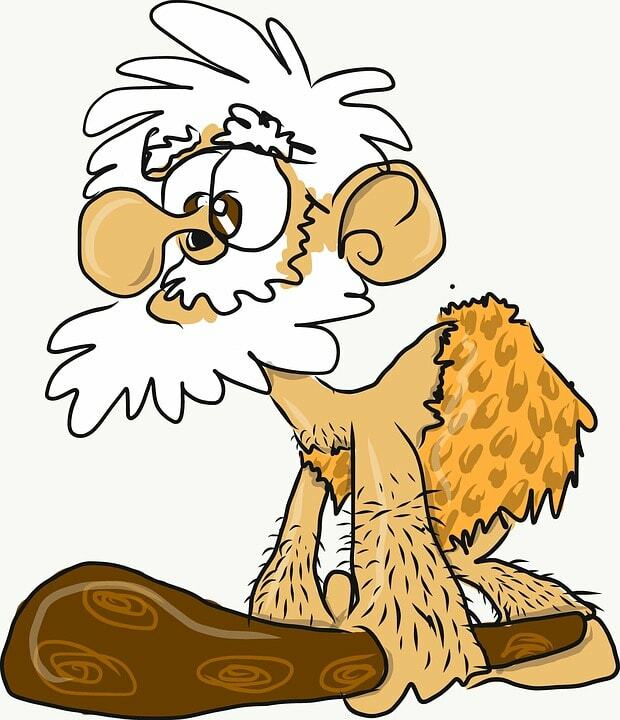 You eat what a caveman would have hunted or gathered and consumed when you are on the Paleo Diet. Modern diets contain a lot of sugar, fat and processed foods which combined with our sedentary lifestyle leads to heart condition, obesity and diabetes. We cut the modern food and eat the hunter-gatherer’s food without any hunting or gathering. As the homo-sapiens discovered agriculture, they started settling at one place. With the advancement of technology, agricultural revolution took place and the hunter gatherers became farmers. We settled, formed societies and became what we are today. The problem is we never learned to process the grains and processed foods. For thousands of years, humans were accustomed to the hunter-gatherer lifestyle. The agricultural revolution took a lot faster pace. So, we changed our lifestyle into something we were not prepared for, as our genetics haven’t changed much since then. An average homo-sapien back then was strong, muscular and agile. An average human now is overweight, stressed out and sleep deprived. Our eating habits. Instead of eating natural foods and meat, we have grown dependent on grains and other processed foods. As a result, 66 per cent of us are overweight and 33 per cent of us are obese, and the numbers are going down. So that’s what a Paleo diet is trying to fix. 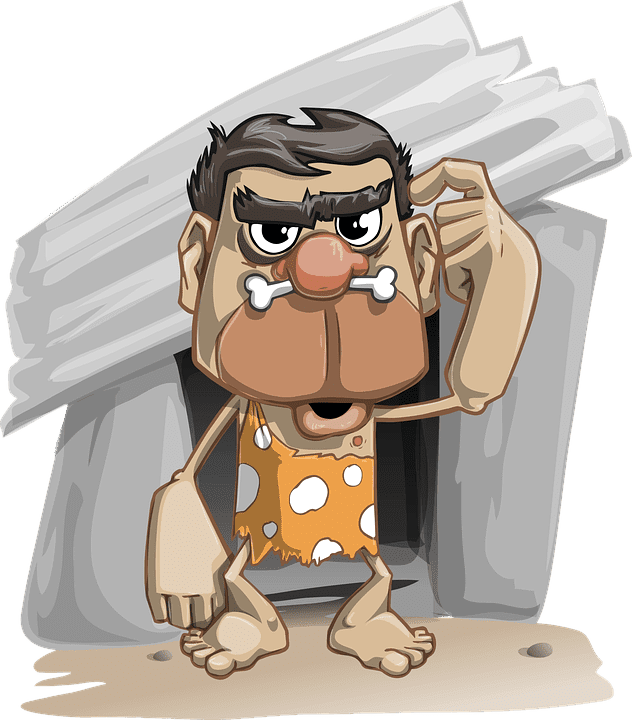 The Paleo diet attempts to make an effort to make us eat what we are biologically designed for and hence, use our genetic potential at its best and live healthier. 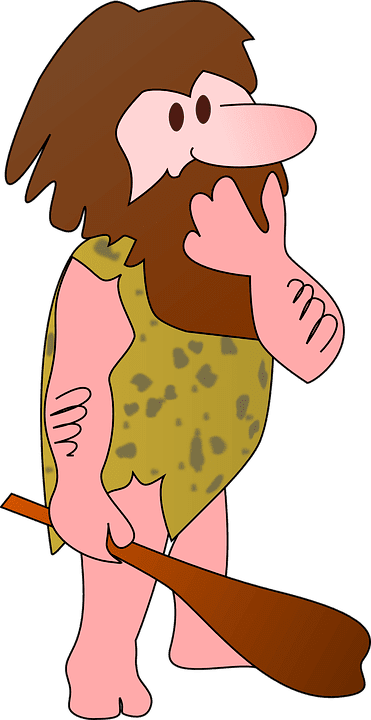 Experts say that Paleo diet should be strictly followed by consuming only foods eaten by cavemen in their days, along with regular exercise. The proper and regular implementation of Paleo diet in your lifestyle by cutting off high fat food products which contain little nutritional values and lots of calories can improve your health. This means you will be flooded with fruits and vegetables that contain vital minerals and vitamins necessary for your body which fills you up faster and hence, help you lose weight. The health benefits of Paleo diet are numerous and thus, it’s getting popular amongst people. The basic principle of weight loss is: Burn more calories than you consume. If you are cutting out a class of food intake, the number of calories consumed will automatically reduce. But Paleo diet doesn’t actually focus on the numbers or counting of calories but rather its nutritional value. For instance, nuts and seeds have high number of calories but also higher nutritional value and these are allowed on Paleo Diet. So, somebody focusing on weight loss while following Paleo Diet should limit the consumption of these items. What’s wrong with eating grain? Most grains contain proteins called gluten and lectins. Gluten is found in grains like rye, wheat and barley. It has now come to notice that most of us are gluten intolerant. Some of us might be more sensitive to it and thus more prone to diseases like dermatitis, reproductive problems, joint pain, acid reflux and many others. Lectins are actually natural toxins to defend against consumption. Simply put, grains have evolved to avoid getting consumed by us. They keep the gastrointestinal tract from repairing itself from usual wear and tear which can cause all kinds of problems in digestion; metabolism and can birth various diseases. Sugar causes energy hike and fall in the body and turns to fat if not used immediately. So, by saying no to grains, processed food and sugar, you are taking one step towards a healthier life. How does our body works? Body need carbs. Carbs give us energy. So what happens to the carb intake when we switch to Paleo diet? In the absence of carbs, body starts burning stored fat. This process is called as ketogenesis and the basis of all kinds of diets. Now switching to Paleo diet doesn’t mean that you are on low carb diet. Some vegetables and fruits have larger value of carbs but this is still less as compared to what you usually consume. So be careful to not get loaded on fruits that contain lot of sugar and carbs. We will also discuss the food items to be consumed and avoided further for your Paleo diet to work efficiently. 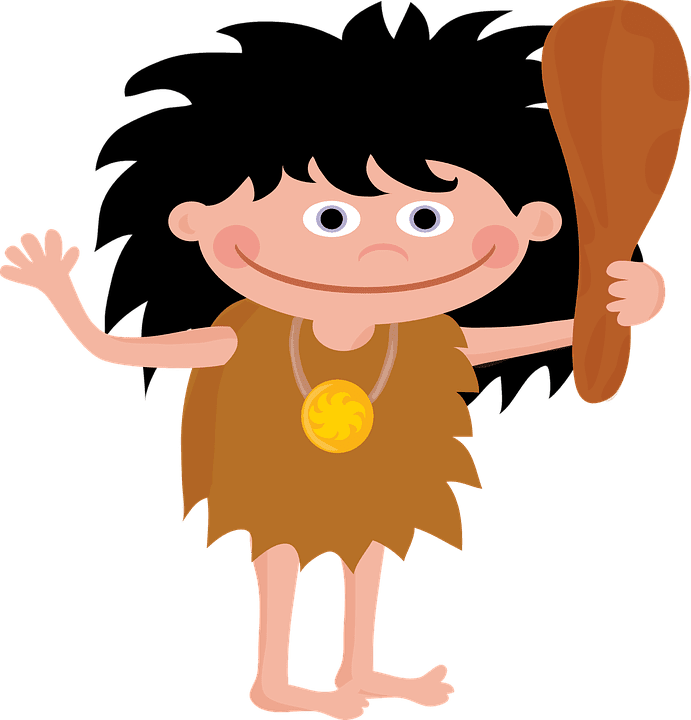 So now that we have a clearer idea of what the fuss is about, let’s move on and discuss the amazing health benefits of Paleo Diet. 1. The vegetables and fruits contain vitamins and minerals and fibre, which is essential in assimilation of blood, fibre helps in better digestion. Specific vitamins have specific functions. For example, vitamin D helps our body to absorb calcium which is important to keep our bones and teeth strong. Vitamin and mineral deficiency can cause various diseases. Hence, it is very important to include vegetables and fruits in our diet and Paleo Diet follows this. 2. The diet is simple to understand and follow. There’s no pre packed plan. Hence, you can choose your meal making it easy to follow the diet plan. As it is cutting out processed foods and sugar automatically, it is very beneficial in reducing the risks of certain diseases like type-2 diabetes and a few types of cancers. This diet basically promotes anti-inflammatory foods like onion, horseradish, garlic, unsaturated fats like nuts and seeds which is very good for our health. It also does not include counting of calories. You can eat until you are full and not worry about the numbers; unlike in other diets. The hardest part of the diet is –sticking with it. So yes, a little motivation on your side is needed. 3. The diet includes exercise. Exercising regularly has many health benefits. It helps you keep your weight in check and also help you to lose weight if certain measures are taken. It keeps your heart problems away and allows you to live an enriching life. Now let’s dive in and figure what exactly is allowed and not allowed on Paleo Diet. You need to consume only natural foods and fats which are high in proteins and have low carb value. Lean cuts of beef, pork, and poultry, preferably grass-fed, organic food products. Non-starchy vegetables like asparagus, onions, pumpkin and peppers. Refined sugar. No soft drinks or juices. Processed meats such as deli meats and hot dogs. Dinner: Steamed broccoli and lean beef sirloin roast. The diet includes everyday exercise and drinking water. Yes, you can definitely do the Paleo Diet wrong. If you are just eating fruits and nuts, you are still consuming a considerable amount of sugar and calories and thus, effects might not be seen. It is not easy to leave a particular lifestyle suddenly, especially when it is delicious and luring. But you got to stay determined keeping in mind that the result will be fruitful. If you are not careful, this type of diet can get really expensive. Organic foods can cost more than usual food items you eat, but it’s better to invest on health rather than medical expenses. Remember, prevention is better than cure. If the grass-fed products are really expensive for you, you can use the grain-fed products but limit the consumption with a proper strategy. So, with a little smartness, you can make your diet more feasible. The goal is not to go 100 per cent Paleo, go step by step and try to inculcate the habit of consuming nutritious veggies instead of hotdogs. 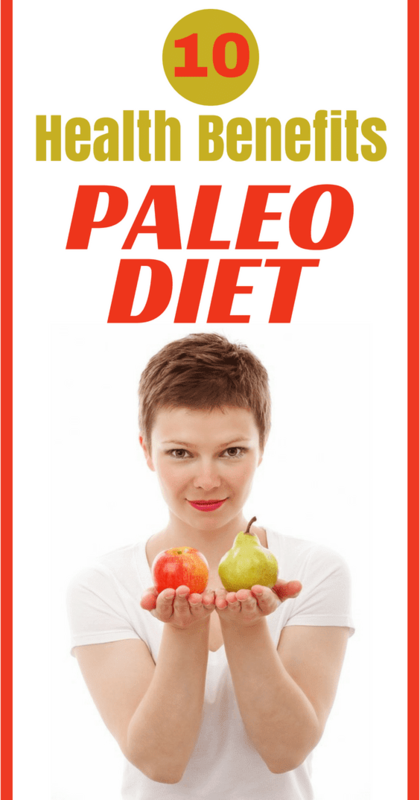 There are many criticisms on Paleo Diet. Yes, because they had more diseases which we have learnt and advanced to overcome them. Yes, it doesn’t until done right. So final advice, stick to the diet, go slow toward the major change so that you don’t repel it suddenly. Also, it’s not necessary to commit fully. 50% healthier is still better than nothing. 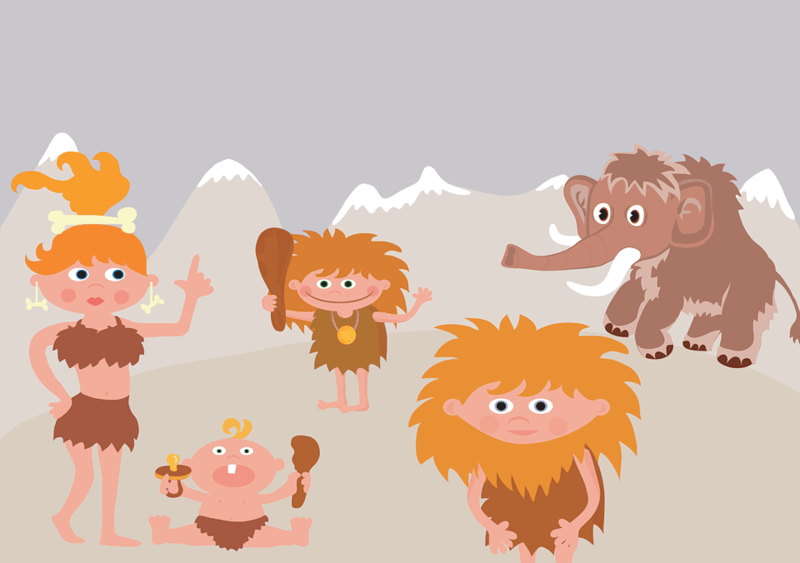 There are many health benefits of Paleo Diet and it’s worth the effort.